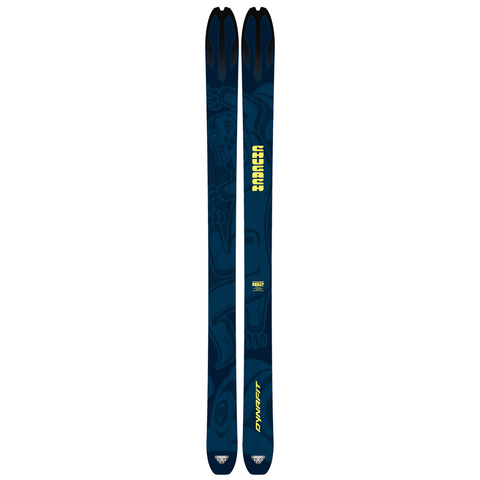 These skis should be relatively lightweight, 90-110mm underfoot, and have a shape that works well in a variety of snow conditions. “Tech” style bindings strongly recommended. Make sure your skins are trimmed to your ski.